We are thrilled to invite 70 girls aged 12-15 to join this free 2-day event, to engage in interactive activities, to meet fascinating role models, and to discover the excitement of STEM (Science, Technology, Engineering, & Math). 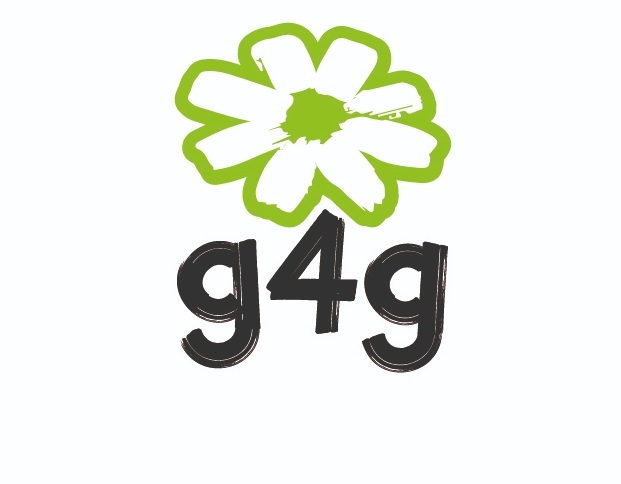 Our g4g @work in Luxembourg is sponsored by the Vodafone Foundation in Luxembourg and the Ministry of Education, with aim to drive inclusion of girls through Technology for the local communities of Luxembourg. Our event will particularly involved a mentoring lunch with executives of Vodafone Procurement Company, to inspire them on career in technology, and we re thrilled to announce that Princess Tessy will be here as well! 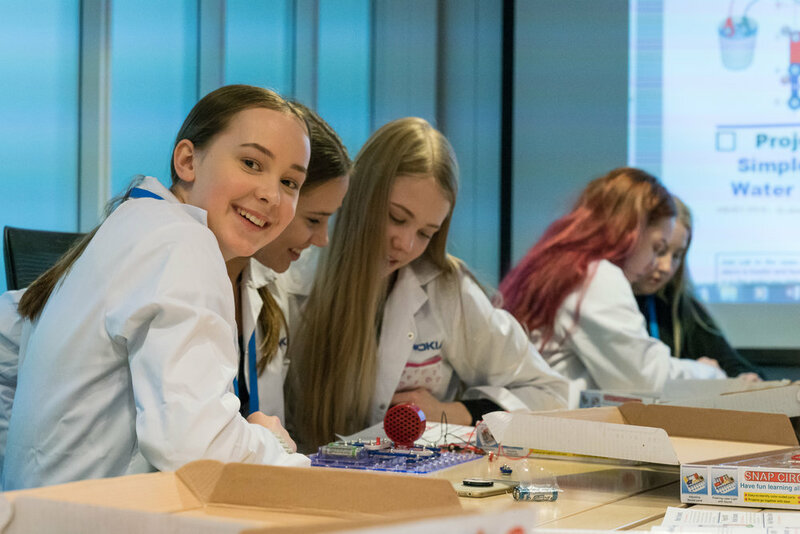 Bringing together 70 girls from the local community, they will have the opportunity to take part in a full day event highlighting all aspects of STEM through interactive workshops run by Vodafone and g4g role-model professionals! So, if you are ready for a full day of hands-on and interactive fun...Stay tuned : Registrations opening mid-March! Please note that this is a free and educational event, and lunch will be provided on-site. The event will be conducted in Luxembourgish and English (with an option of French depending on the need). Registration will be open until beginning of March. What? Welcoming 70 girls aged 12-15 from local communities to join us for a free day filled with interactive and hands-on fun with STEM! How? We invite role model professionals to lead 45 minute STEM related workshops. The girls have a chance to experience 3 workshops throughout the day, being in groups of 14-15 girls per workshop. Ready to share? Download our flyer and use #g4gLuxembourg to see all the behind the scenes and the photos of the event!